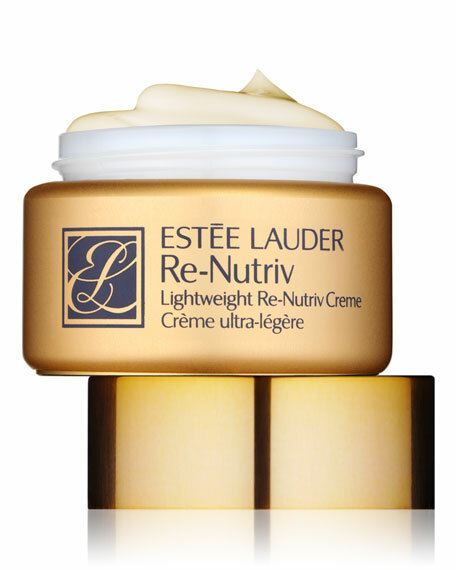 Estee Lauder Re-Nutriv Lightweight Crème, 1.7 oz. Estee LauderRe-Nutriv Lightweight Crème, 1.7 oz. A Re-Nutriv Classic, delivering everything dry skin wants in a moisturizing creme, only lighter. Softens and smoothes surface skin under makeup or on its own. Helps reduce the look of fine dry lines.